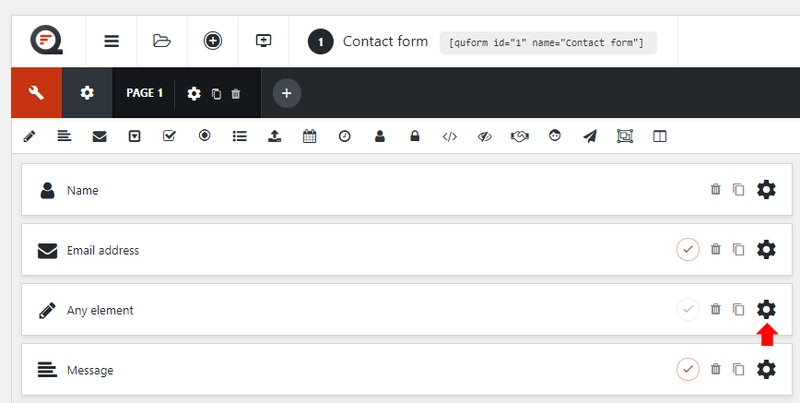 Quform WordPress v2 DocumentationFAQElementsHow do I set a field default value? Go to the Settings for any element. Then go to the Data tab and enter a value into the Default value field. You can add variables by clicking the code icon to the right of the field.